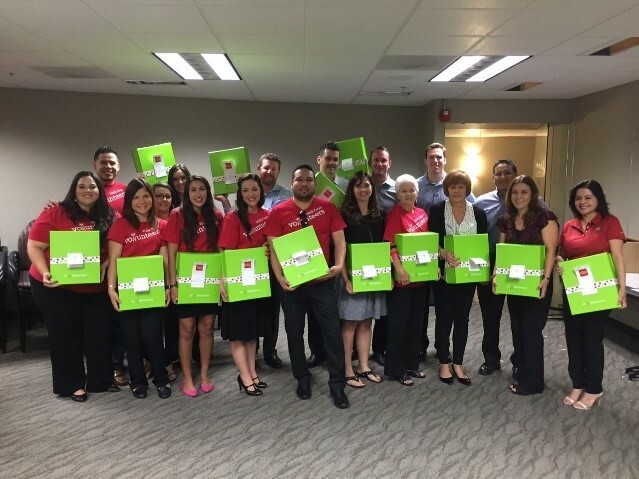 At Cheeriodicals, we provide one-of-a-kind corporate team building activities for US and global corporations where their teams of 10 to more than 1,000 can come together to assemble “cheer-up” gift boxes to deliver in person to local children’s hospitals and Ronald McDonald Houses. Our business was born of the desire to connect corporations to team building “that matters” to delivering a dose of cheer and encouragement to hospitalized children and their families. Simply put, we deliver Big Green Boxes of Cheer to those that need a lift in spirits. 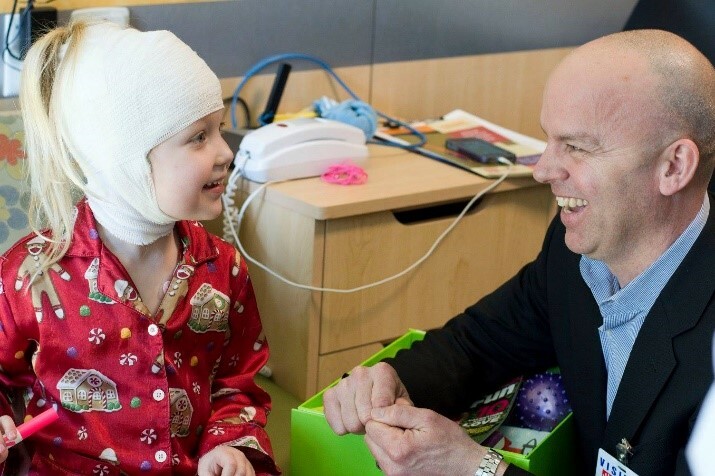 Cory Johnston of ThermoFisher, laughs with one tiny patient while she opens her box of joy. Managing the logistics of Cheeriodicals assembly, corporate team building, delivery to the hospital, coordination with media and so many other items in the process has been quite a challenge to say the least. The one component we struggled with the most was how to get the assembled Cheeriodicals from the team building activity safely and carefully delivered to the children’s hospital or Ronald McDonald House. For the first couple of hospital deliveries, we really didn’t have an ideal answer. We found local options, but nothing that had a national reach, nothing we could rely on consistently. 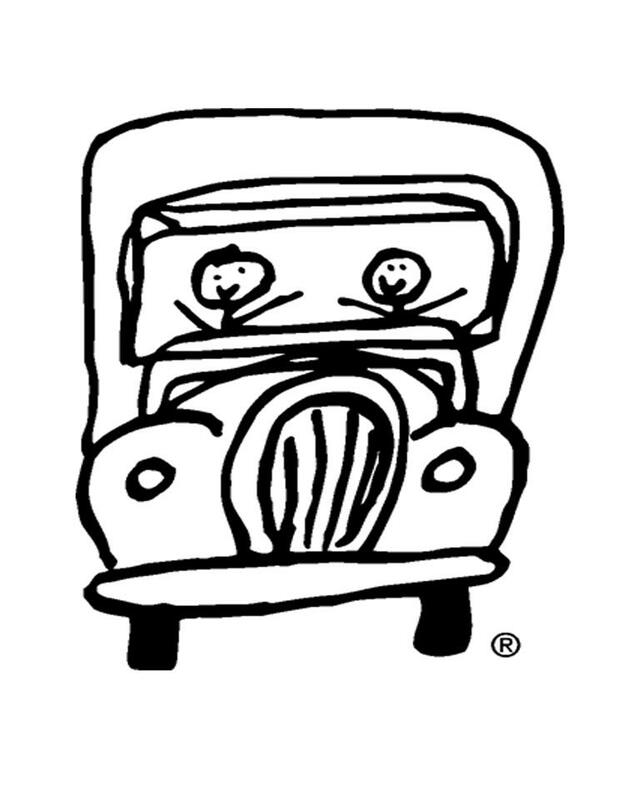 One day while driving in Birmingham, AL, I noticed a TWO MEN AND A TRUCK® vehicle passing by. While we had used TWO MEN AND A TRUCK® in our own personal home move years ago, I was struck by the logo on the truck “Movers Who Care”. I thought, maybe they could assist our efforts, especially with a tagline like “Movers Who Care”. TWO MEN AND A TRUCK® Columbus with the Cheeriodicals Team! Cheeriodicals in Ohmaha, NE with TWO MEN AND A TRUCK®! Making an extraordinary impact in St. Louis, MO! Helping to deliver Cheeriodicals boxes of joy in Chicago, IL! 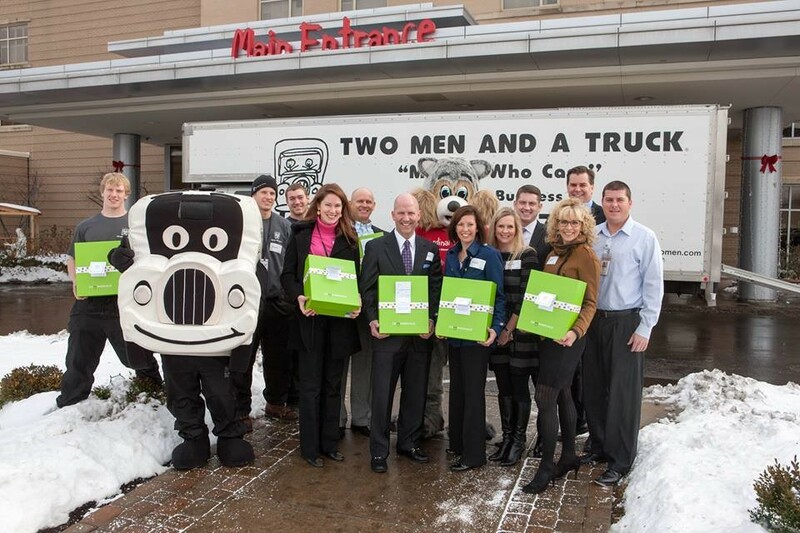 Since that first TWO MEN AND A TRUCK® delivery in Columbus, OH, we have partnered with the local office in each market we’ve delivered to children’s hospitals or Ronald McDonald Houses. 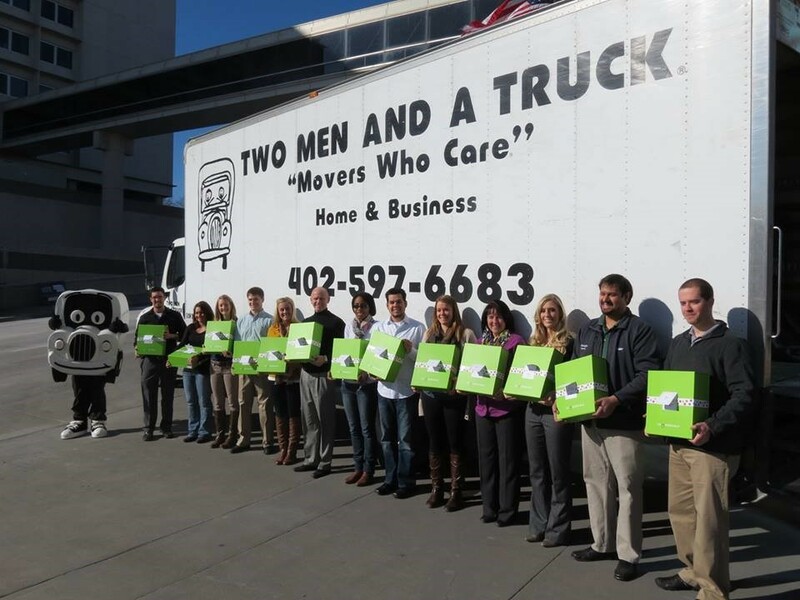 We have now made more than 40 deliveries to children’s hospitals and Ronald McDonald Houses with the local TWO MEN AND A TRUCK® office leading the delivery. Professionalism – Our business is all about putting together a corporate team building activity that is flawless from beginning to end. It’s about our customers experiencing what it means to really “give back” with their effort, their labor and that satisfaction of seeing a child and family struggling with a healthcare issue light up and forget their situation for a while. It’s about witnessing magic up close and personal. To create this experience, we are required to uphold the highest level of professionalism because delivery of gifts to a hospitalized child has to be perfect. That means our gifts, the way they are delivered, the safety required, the hospital interaction, everything has to be handled without error. Our delivery has to be beyond professional. We have never, not one time, had anything less than professional service from the many TWO MEN AND A TRUCK® offices and their delivery teams. The trucks and equipment are always in excellent shape and super clean. We notice it and I can assure you the hospital staff notices it. They tell us time after time! Consistency – In a perfect world, you can go into any franchise, anywhere in the country, and the product delivered meets the expectations to the highest levels. Well, that perfect world doesn’t really exist for most national businesses, except for Starbucks, Apple stores, come to mind in this hallowed ground for business excellence. I can assure you that TWO MEN AND A TRUCK® has earned its stripes with regard to consistency across all the franchises we’ve worked with over the last four years. Our traveling events team has mentioned time after time how each interaction with each TWO MEN AND A TRUCK® office is so similar that we often are unable to distinguish those interactions. It’s not that we don’t remember the individuals we meet (we do! ), it’s just that EVERYONE has been so consistently excellent. This consistency makes the TWO MEN AND A TRUCK® component of our events planning the one part we can rest assured comes together without issue. 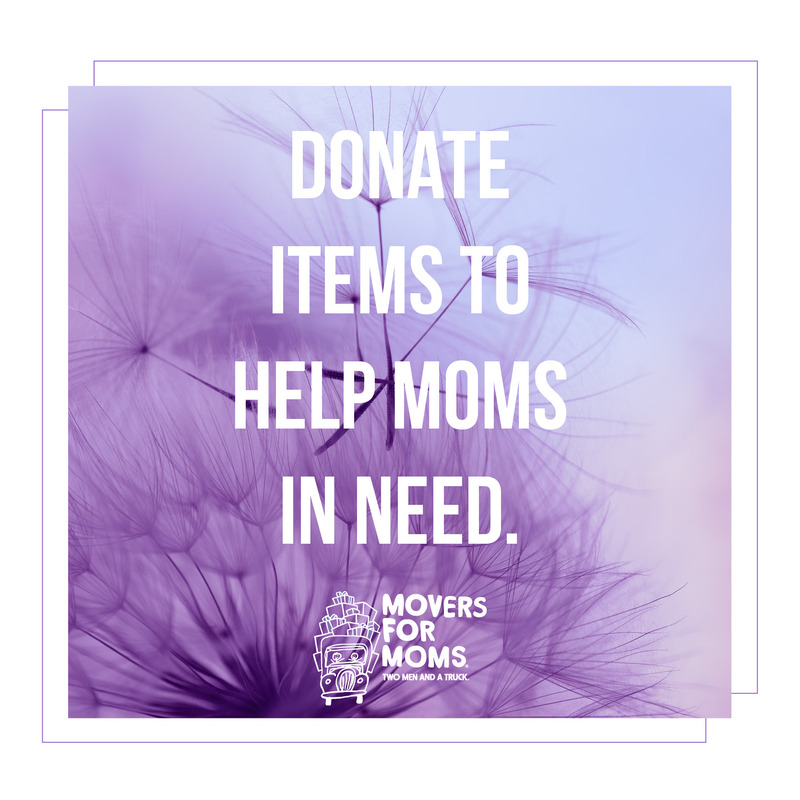 “Movers Who Care” is real – Rather than list all the reasons we know this is true (dozens we could share), I’ll share one example that highlights this value is absolutely real. It’s an observation from my own personal experience, and something that others may not have noticed, but I did. We were making a Cheeriodicals delivery to Comer Children’s Hospital in Chicago. The TWO MEN AND A TRUCK® team was led by Lauren Munson on that day in June in 2015. 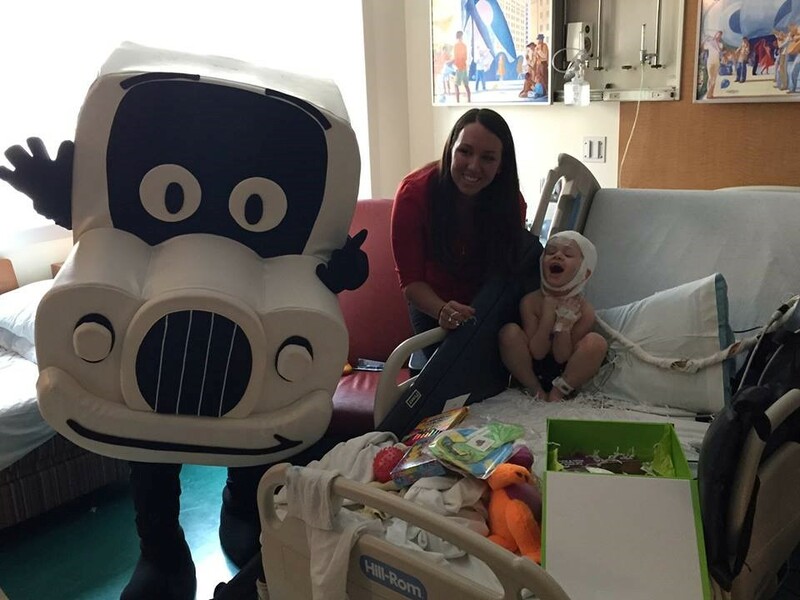 Comer Children’s Hospital invited Lauren and one of the delivery guys (dressed in his Truckie suit), to make a couple of deliveries to patients in their rooms, completely by surprise. As a photo is worth a thousand words, one look at the photo that follows shows the emotional impact of this delivery on Lauren’s face. I watched Lauren (and Truckie) interact with this child and lift the child’s spirit. What this photo doesn’t show, is Lauren leaving the room to escape into the hallway to shed tears, a mix of empathy for obvious reasons and joy for seeing this child in smiles. “Movers Who Care” can have multiple interpretations, but in this case, it was “Movers Who Care” the way we care. Truckie and Lauren bringing joy to Comer Children’s Hospital in Chicago, IL. 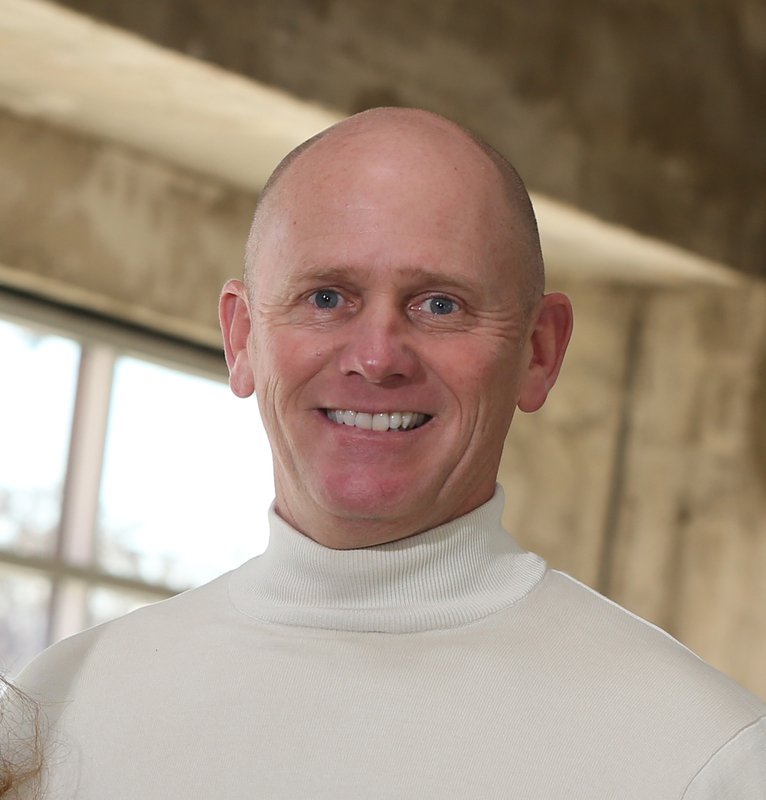 Gary Parisher has been the President of Cheeriodicals since 2011. To learn more about Cheeriodicals, please visit www.cheeriodicals.com. Pingback: TWO MEN AND A TRUCK® works to strengthen communities | Franchising You.